Steve Barakatt’s symphonic work “Ad Vitam Aeternam” is a place where we can reflect on the great existential questions that are the source and basis of life. Written in sixteen movements, Ad Vitam Aeternam was inspired by and developed in light of various aspects of our human condition – philosophical psychological, emotional and spiritual. From conception to birth, from birth to death, from death to eternity – these stages are presented chronologically and express the emotions, philosophical and psychological changes, and spiritual searching unique to each of them. 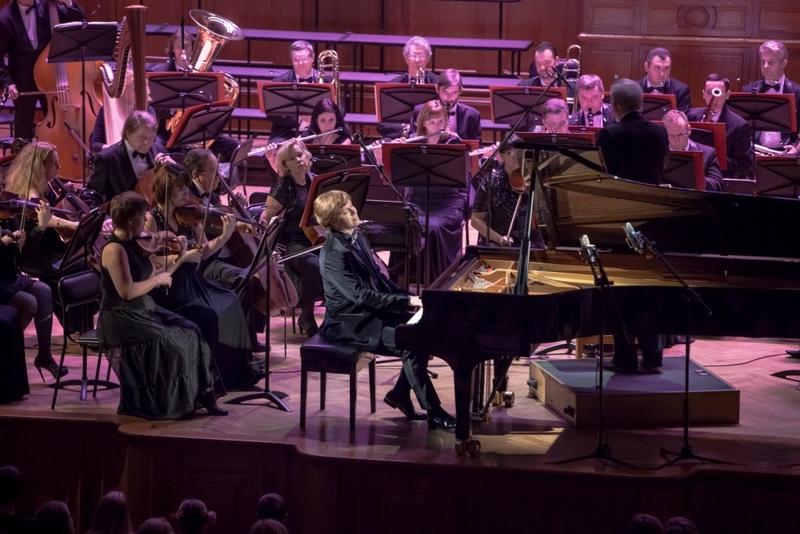 Since 2005, Steve Barakatt has performed Ad Vitam Aeternam in Europe, Asia and North America in major concert halls such as The Great Hall of the Tchaikovsky Moscow Conservatory, The Sejong Center, the Seoul Arts Center and Le Grand Théâtre de Québec.